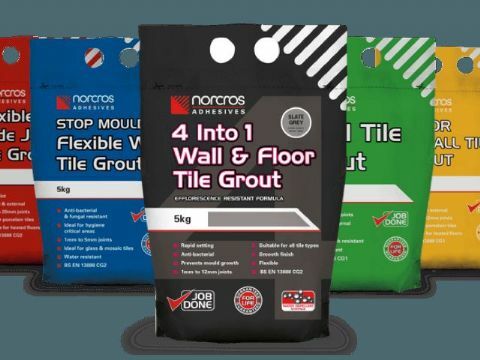 Norcros grouting products. Cement-based and epoxy. 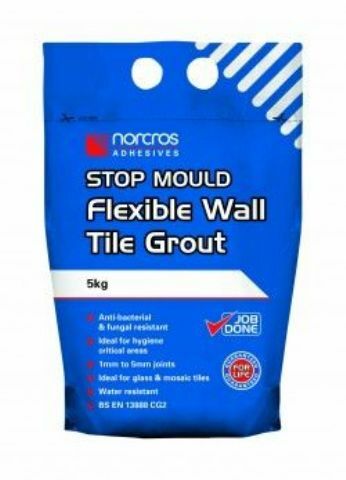 Products include 4 into 1 Flexible, No Mould and Super Epoxy. Click here for prices and details.